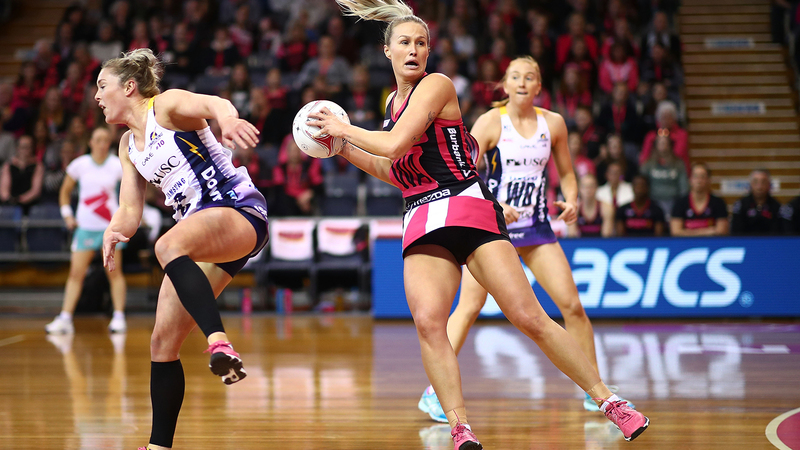 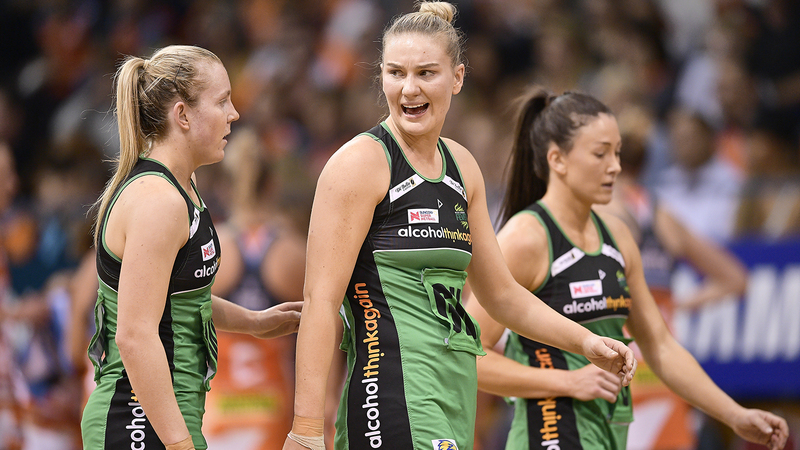 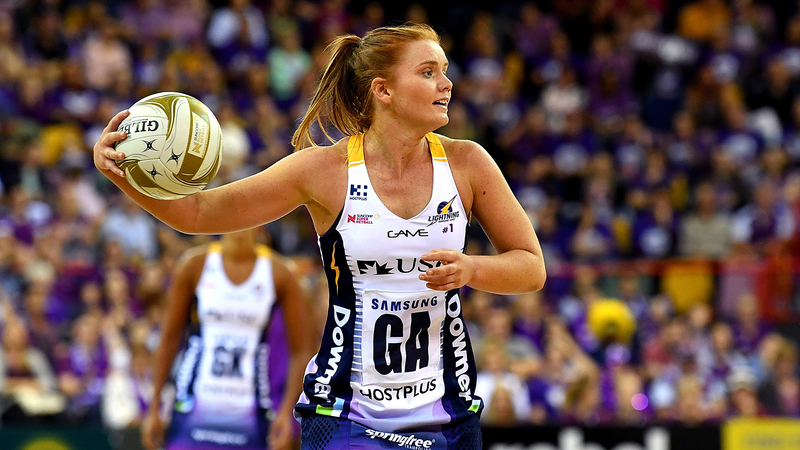 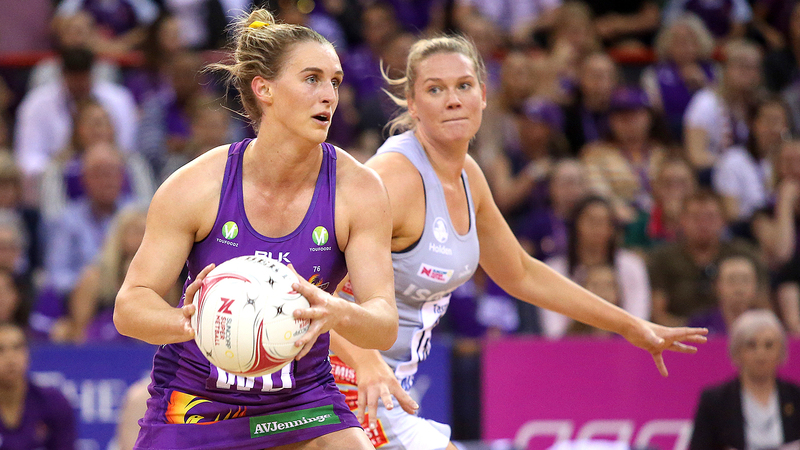 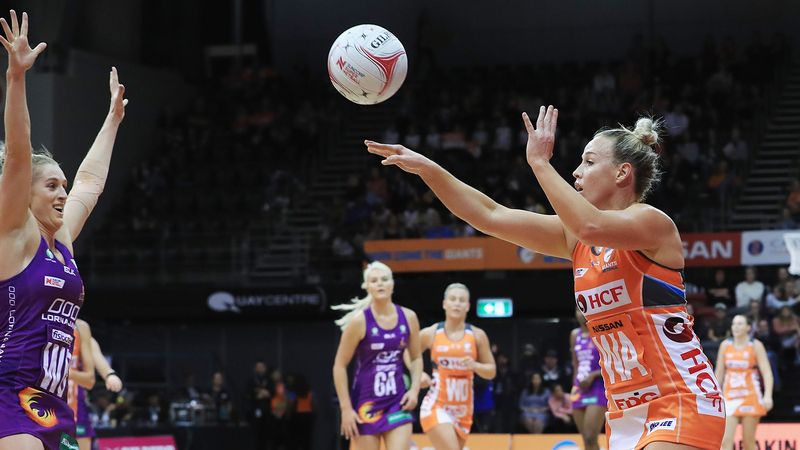 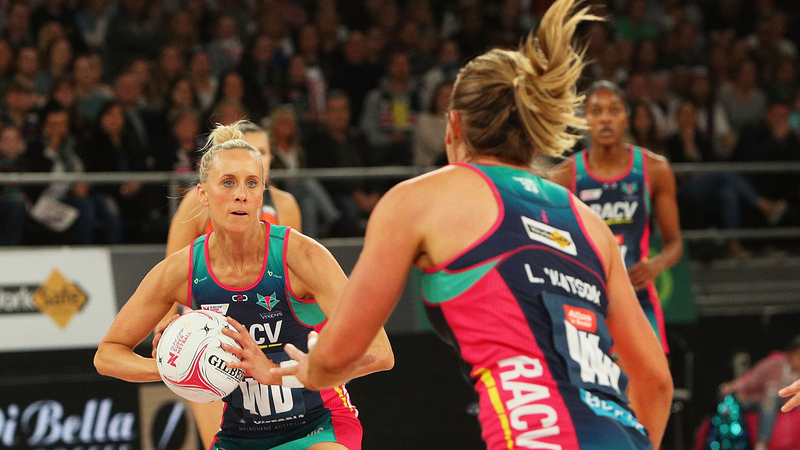 When the excitement of the Suncorp Super Netball season came to a close last month, you would think that the domestic netball world would have quietened down – but the excitement of player re-signings for the 2019 campaign has kept fans on the edge of their seat. 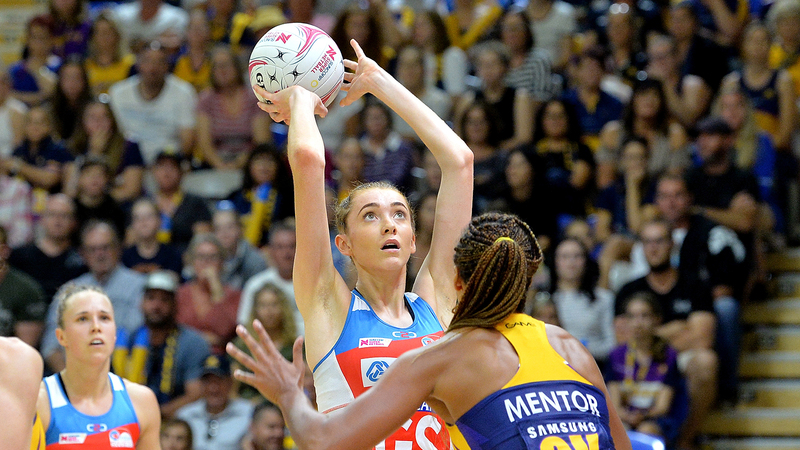 There have already been some big announcements made across the league, with an array of surprise additions and unexpected releases – with plenty more exciting movements to look forward to. 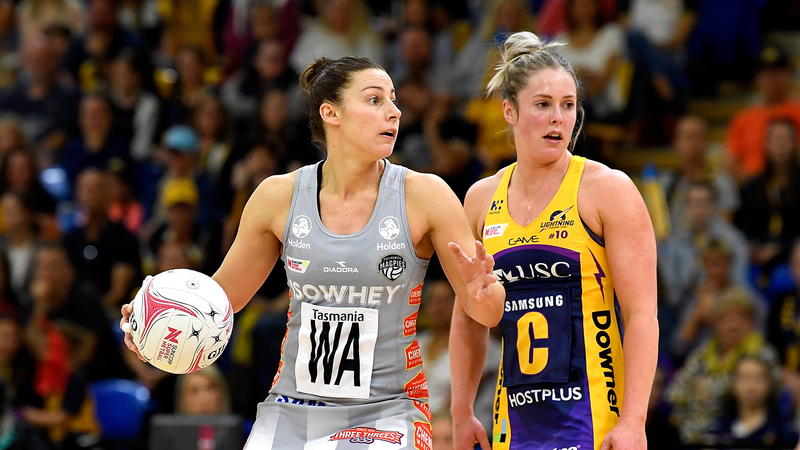 We’ve compiled a list below of all the players that clubs committed to early and had signed before the 2018 Grand Final – meaning all the players not on those lists are free agents (if they haven’t since been announced as having signed for a club).